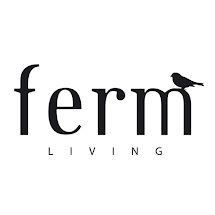 Favourite things by ferm LIVING: HAPPY VALENTINES DAY! 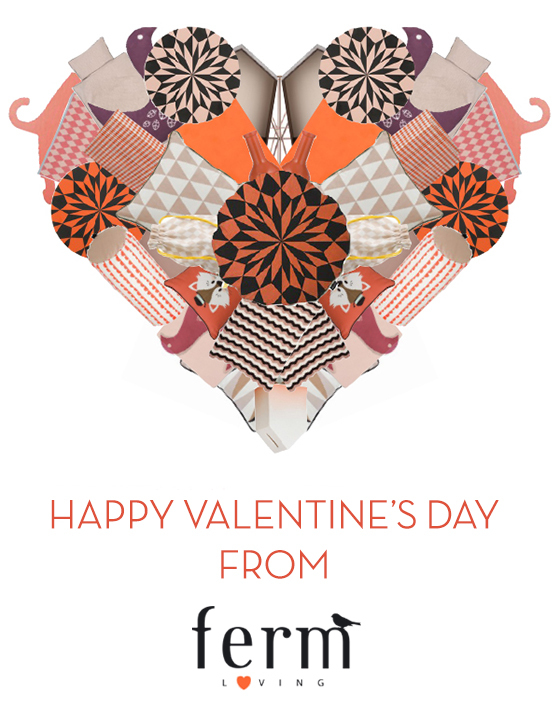 Today we are all about love. And we love all of you!